You have left the pages of Scott Edwards. If you would like more information about which areas of Perspective's website contain regulated content and about these notifications, please click here. Scott has been working in the financial services sector for over 25 years. He began his career as an administrator for a local insurance broker in his home town of Stoke-on-Trent. 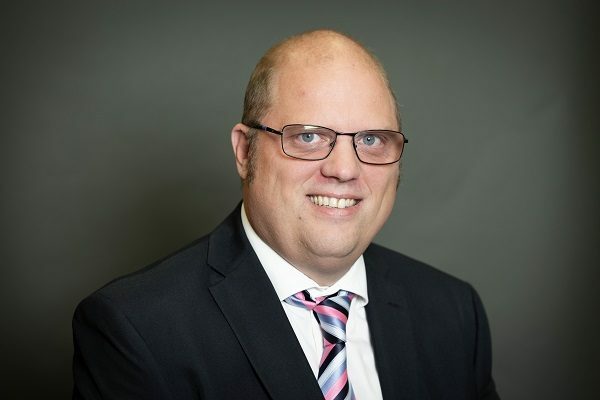 He moved to Yorkshire in 1999 and obtained a wealth of experience in pension compliance working for two of the leading financial networks for several years, before moving to a local IFA firm where he started to provide advice to clients. In 2008 he joined Tenet, One of the UK’s largest network of IFAs, to provide specialist pension and retirement advice for the in-house complex pensions advice firm, Tenet Retirement Solutions Limited. He Joined Better Retirement Group in January 2013 to provide all aspects of retirement advice to their clients. Scott is QCF4 qualified (working towards Level 6) and has qualifications in taxation, investment principals and risk, regulation and ethics, pension income and funding options, Financial Protection. Outside of work, Scott is an avid Stoke City fan and loves nothing more than to spend time with his family.